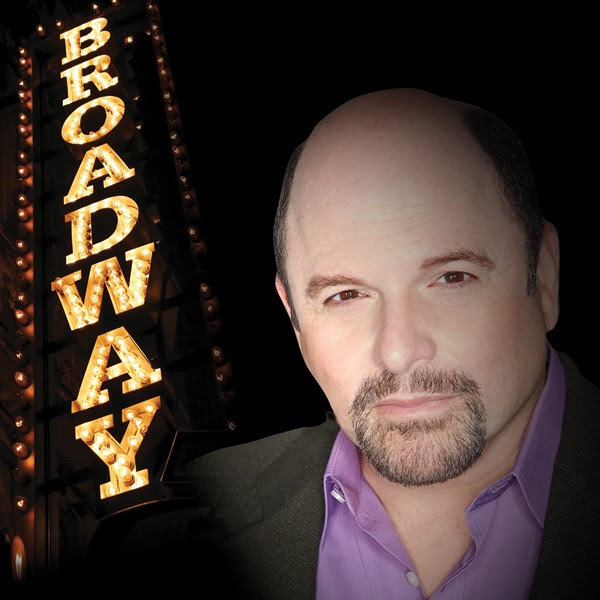 Long before becoming world renowned as the iconic George Costanza on “Seinfeld,” Jason Alexander was a Tony Award-winning Broadway song-and-dance man. His concert with the NJSO brings a hilarious re-telling of his journey to and on the Broadway stage and features a program of great music from the theater along with comedy and audience interaction. It’s a much-heralded event of music, laughter and fun. It’s Pitch Perfect come to life! Enjoy an entertaining pre-concert set from Casual Harmony, Rutgers University’s award winning all-male a cappella group. Performance on Apr 15 presented in collaboration with State Theatre New Jersey..